The first choice of your color expression is our brand promise, which we fulfill on the basis of top-class expertise worldwide. 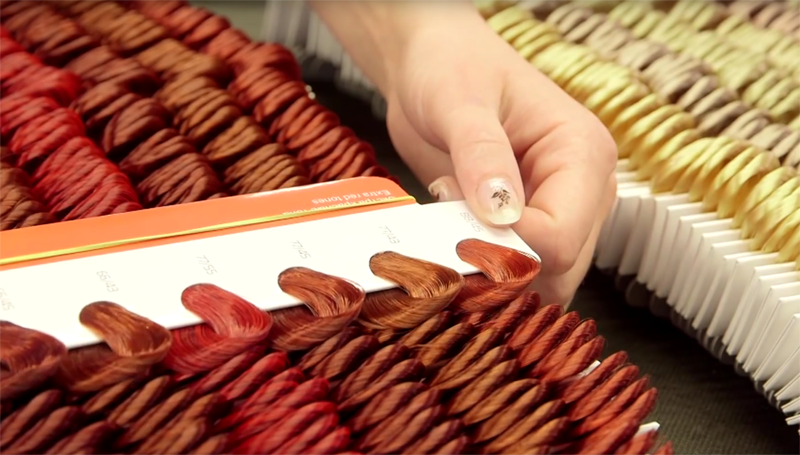 Our colour comparison systems map the hair colorings of our customers naturally and exactly. Whether color charts, color catalogues or digital systems - we always find tailored, innovative solutions to meet the individual wishes of our customers. We offer you our unrivaled color reproduction know-how with a department dedicated to matching colors that guarantees an optimum and lasting result of the colors and shades desired. What can GeorgeMathai do for you?